If you’re looking a minibus and coach hire for theatre trips in the UK, you have come to the right place! Here at A Class Coach Hire, we provide an outstanding coach and minibus hire for theatre trips across the UK. 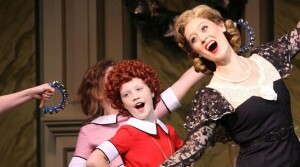 It is truly magical watching some of the top well-known west end musicals in the state. 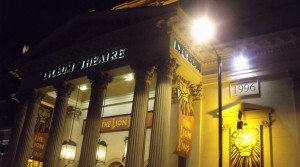 We run extraordinary theatre trips to well-known places in the UK which include London, Cardiff, Oxford, Bristol and Oxford. Also, we provide a for matinee and evening performances, so the only choice you need to make is which show you want to go to. Choose A Class to make your minibus and coach hire theatre trip journey a one to remember. Why not ride in comfort and style to your theatre? We can accommodate you with a range of 10 to 78 seat vehicles and you’ll able to have access to a standard, executive, luxury or VIP coach and minibus. On top of this, all of our coaches and minibuses are compact with an array of CD and DVD players, Xbox 360’s, PS3’s, Sky boxes and many more. The itineraries below are the list of theatre trips our minibus and coach hire service will be catering for. There are some fantastic offers with dates that will hopefully fit your schedule, so why not make your coach and minibus hire for theatre trips an A Class one! Here at A Class Coach Hire, our objective is to make your journey experience second to none. We do this by having a courageous yet world-class team who are full of experience and qualified, well-trained drivers. So call us today on 08000 422 263 to book an outstanding minibus and coach hire for theatre trips. 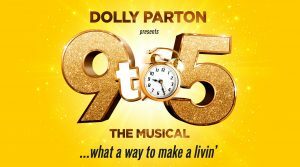 9 to 5 the Musical is getting down to business – with a strictly limited season at the Savoy! Starring Louise Redknapp*, Amber Davies, Natalie McQueen, Bonnie Langford and Brian Conley, the smash-hit musical features an Oscar, Grammy and Tony award-nominated score by the Queen of Country herself, Dolly Parton. 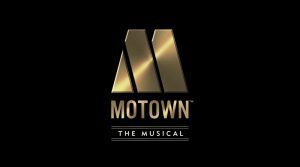 The sensational West End hit MOTOWN THE MUSICAL is bringing its unique sound to London and Venues around the UK! Join little Simba, the next king of the Pride, in his fight to take his rightful place on the throne. Set in 1930s New York during The Great Depression, brave young Annie is forced to live a life of misery and torment at Miss Hannigan’s orphanage. Determined to find her real parents, her luck changes when she is chosen to spend Christmas at the residence of famous billionaire, Oliver Warbucks.